Bilge Rat’s ironically named new single “Pop Song,” opens up into a scene of complicated and noisy guitar and bass breakdowns. 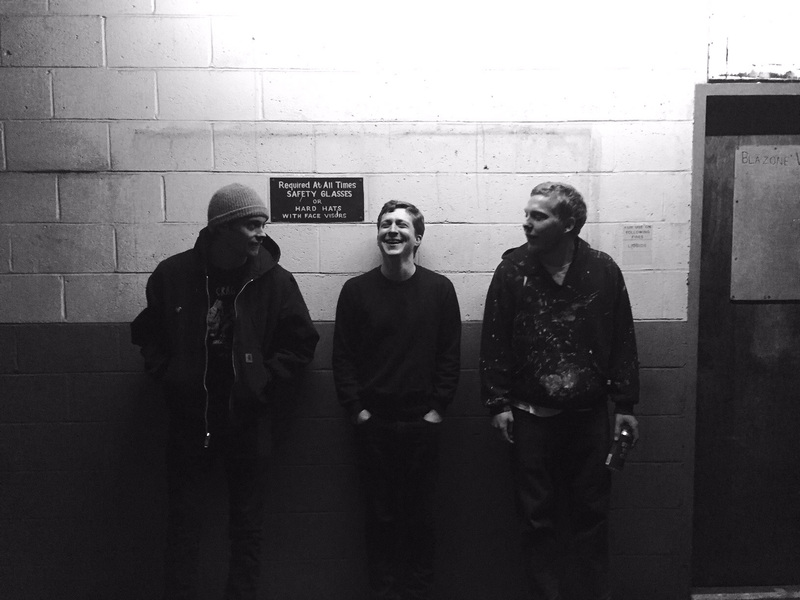 The song comes from the New Haven group’s upcoming self-titled LP, an album that is full of equally grunge toned track names like “Burning Hair” and “Steel Wool.” In terms of structure “Pop Song” is artfully messy. There’s a lot of interesting play in rhythm: verses will start and stop, seemingly randomly and vocals will cut out in moments that seem almost mid thought. Bilge Rat’s aesthetic as a grunge band is unbelievably on point. “Pop Song” is a track that merits being listened to at full volume, preferably in a mosh pit or your best friend in high school’s basement. Bilge Rat comes from an interesting musical background, with several band members owing their skill to respective jazz and folk scenes. This diverse upbringing of talent works for the band. The band makes grunge but takes it to a different level, melding some interesting experimentation and sounds that could also be compared to art rock or, as the band’s history leads itself to, folk music. Bilge Rat’s debut LP Bilge Rat comes out March 24th. It is available for preorder now.